← American propaganda works — Gallup Poll results on “main threat” to the U.S. The refusal of Russian fuel cells and the use of American equivalents at the Ukrainian atomic power stations has already led to an accident at the South-Ukrainian Nuclear Power Plant (NPP). 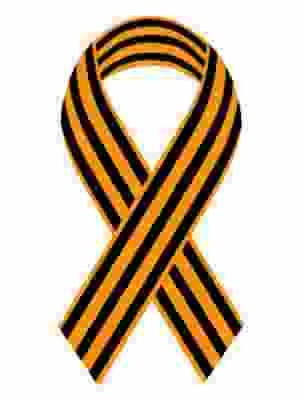 An expert on atomic energy, Alexander Igonin, commented on this on the website “Ukraine.ru”. “The technological inconsistencies of American nuclear fuel and Soviet reactors has already led to accidents at nuclear power plants in Finland, Czech Republic and Ukraine. 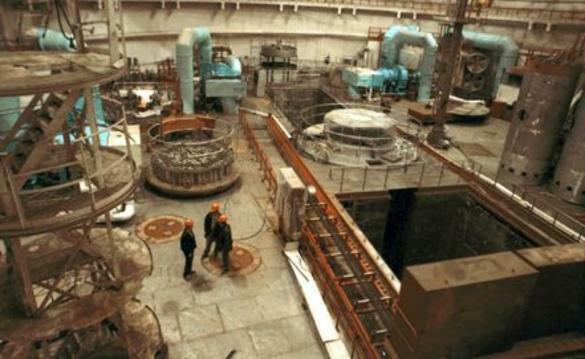 Despite the official statement that the South-Ukrainian NPP “is all within the normal range”, an unscheduled stop of the reactor is a serious incident, describing the technical state of the station” — he said. Igonin also noted that the Kiev regime has significantly increased the risks of accidents at Ukrainian nuclear power plants. “The Zaporozhye and South-Ukrainian NPP are the first stations where the Ukrainian Cabinet of Ministers, before the end of the year, decided to start using exclusively American nuclear fuel. According to experts, such a move significantly increases the risk of incidents similar to Chernobyl“, — stated the expert. He reminded us that in future the Ukrainian authorities intend to make a transition to American nuclear fuel across all operated nuclear power station, with more than a dozen working reactors. Earlier it was reported that the South Ukrainian nuclear power plant (NPP) disconnected its third turbine due to technical problems.